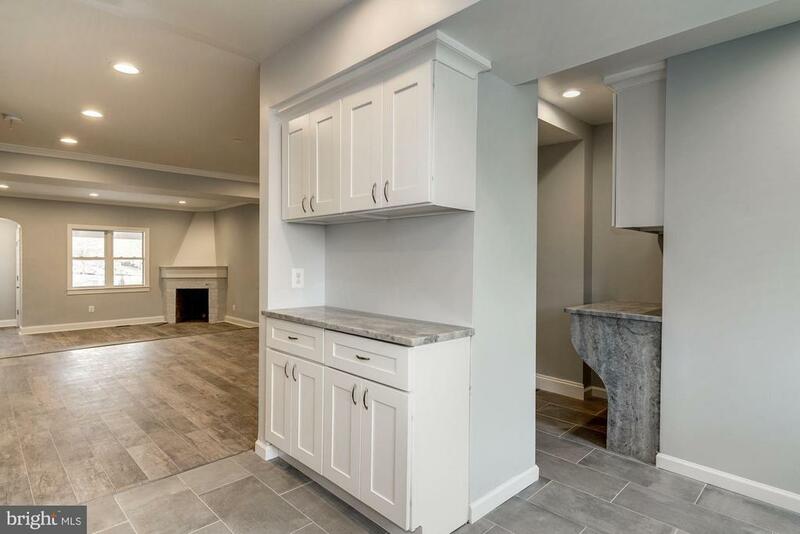 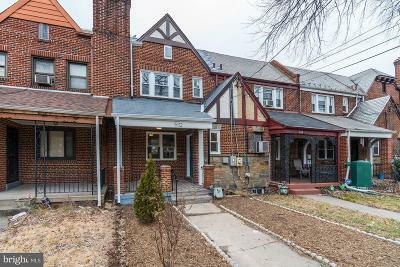 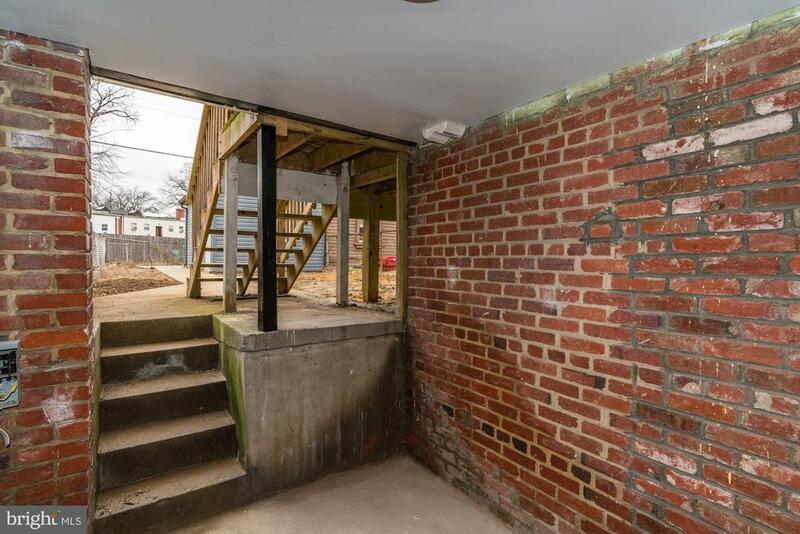 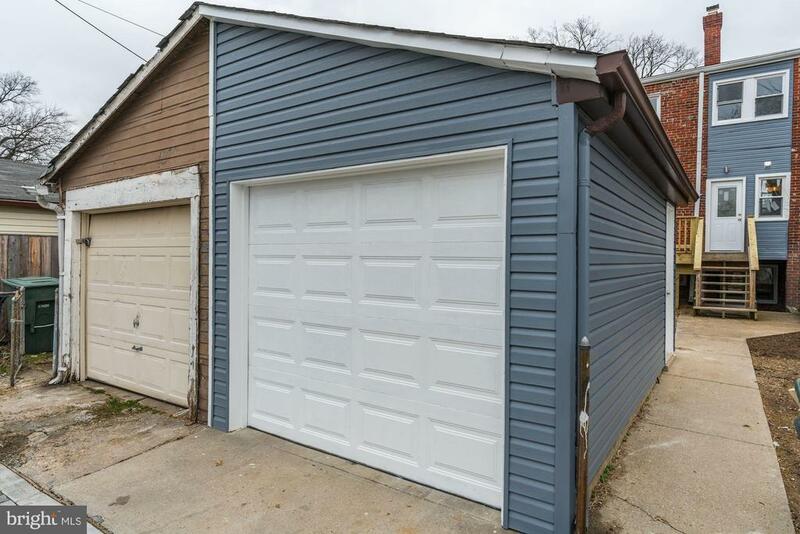 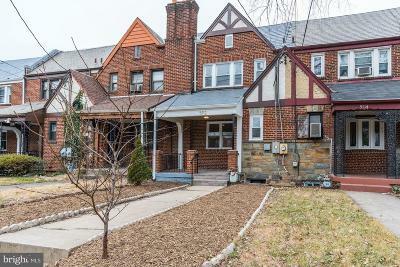 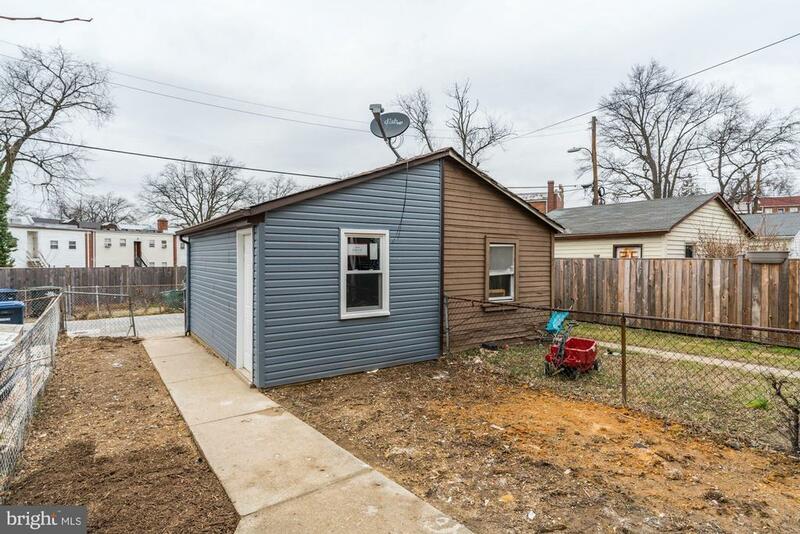 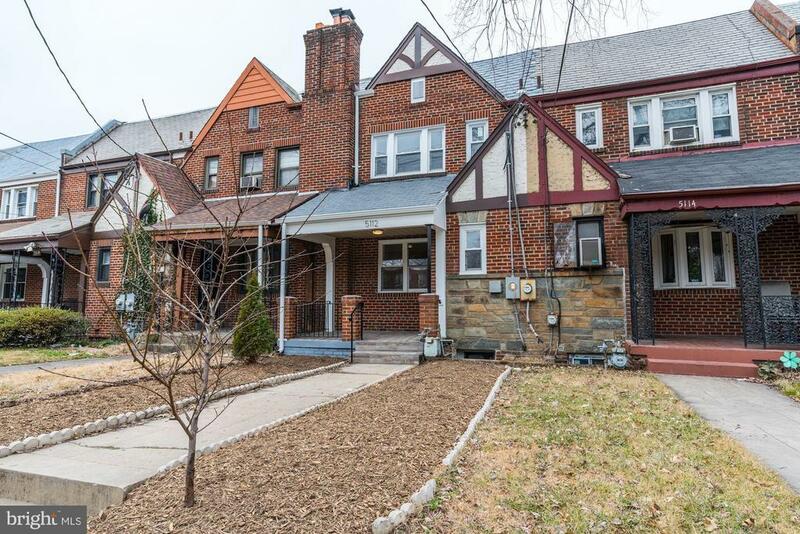 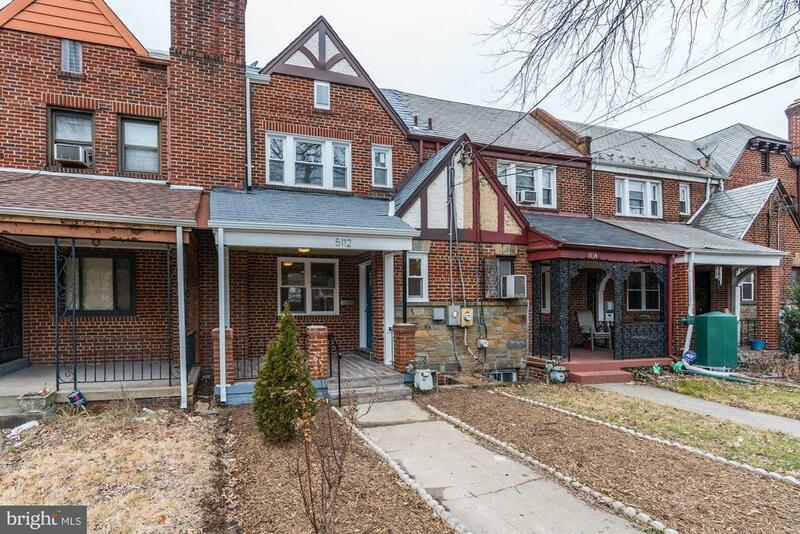 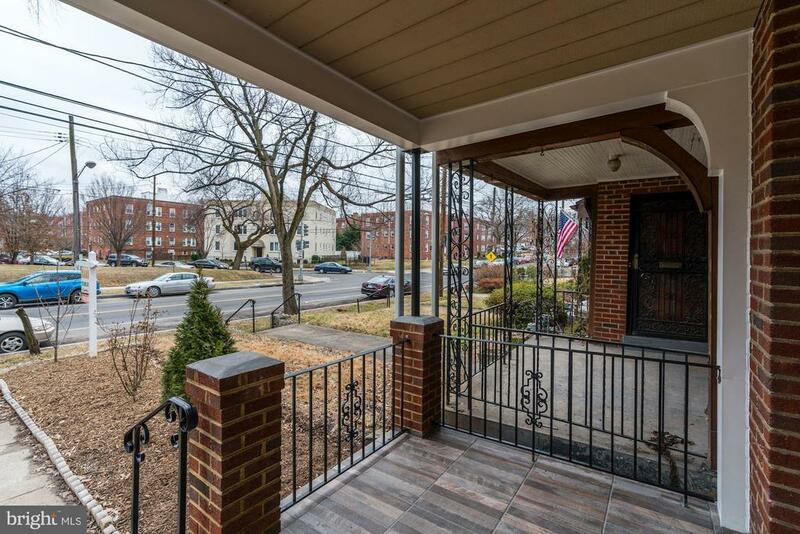 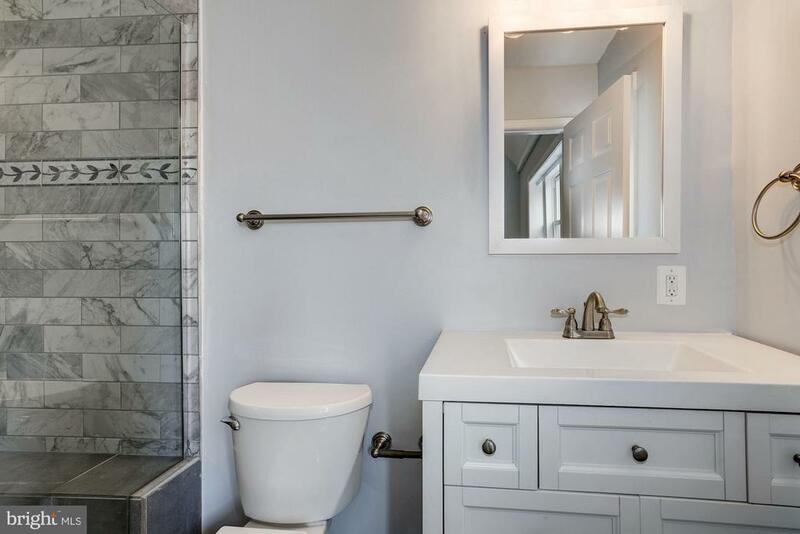 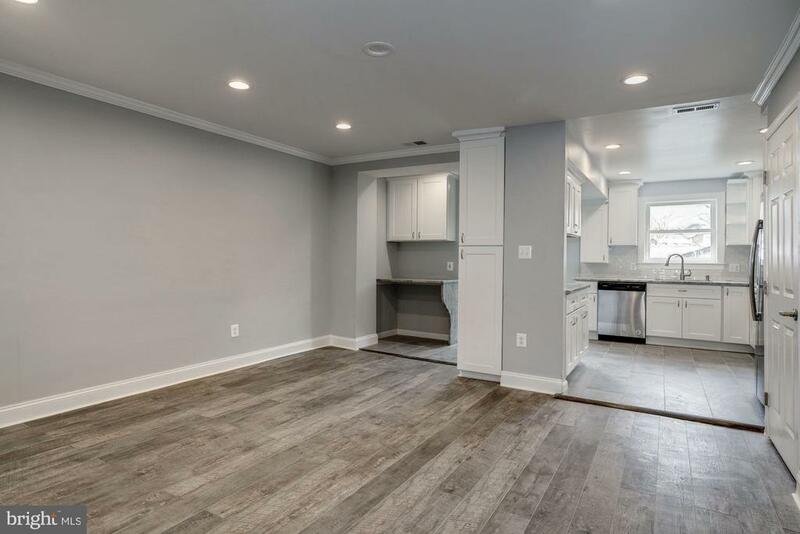 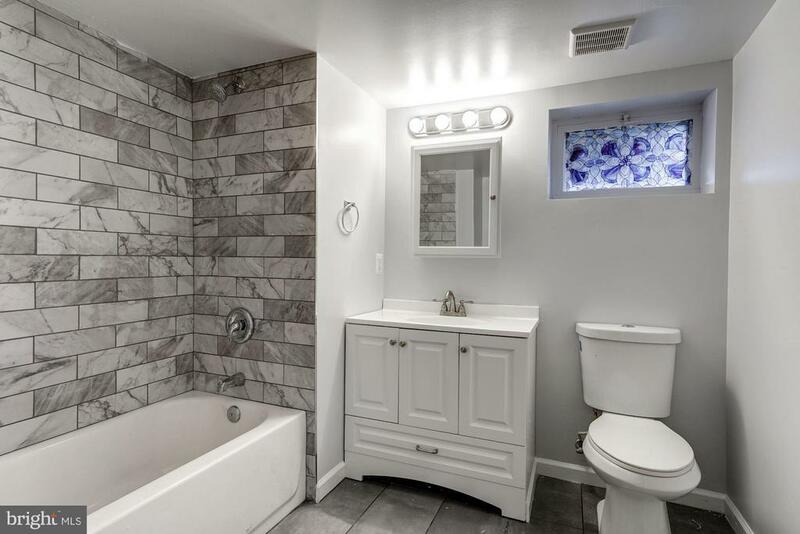 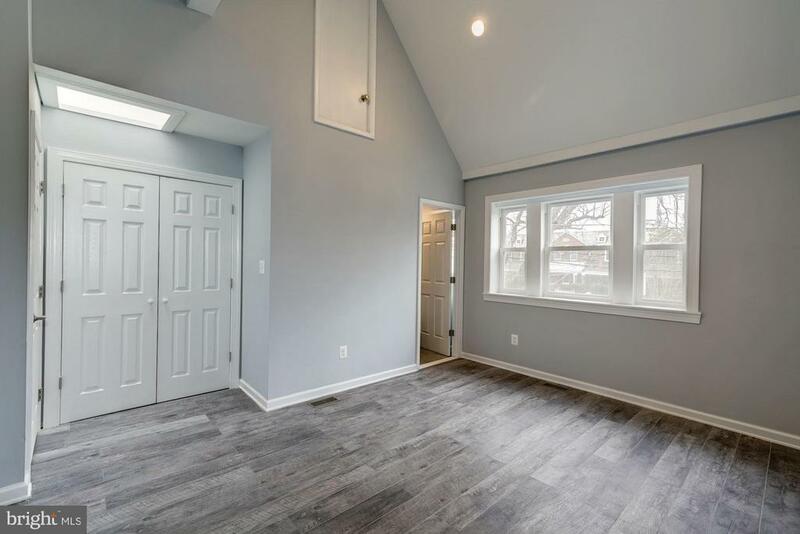 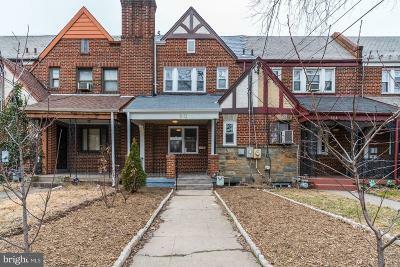 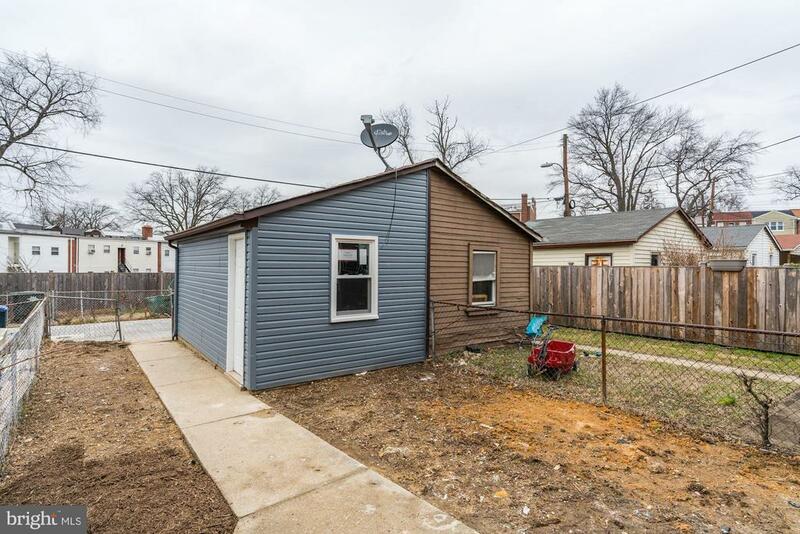 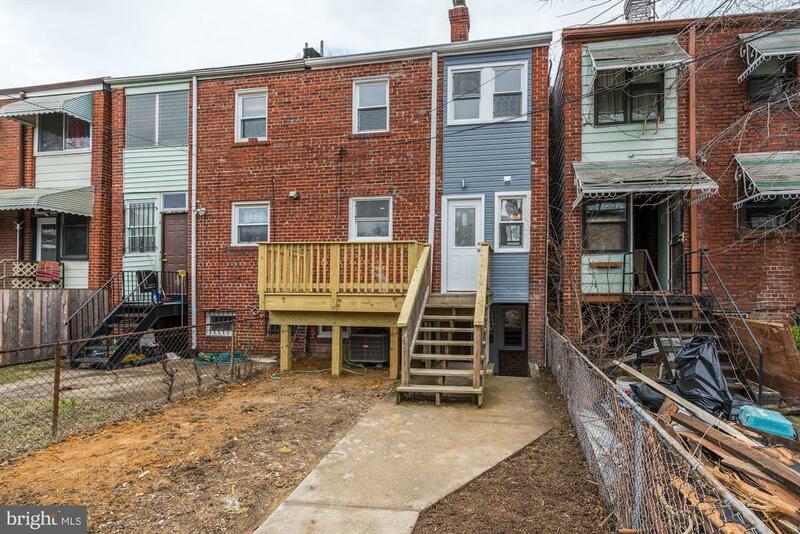 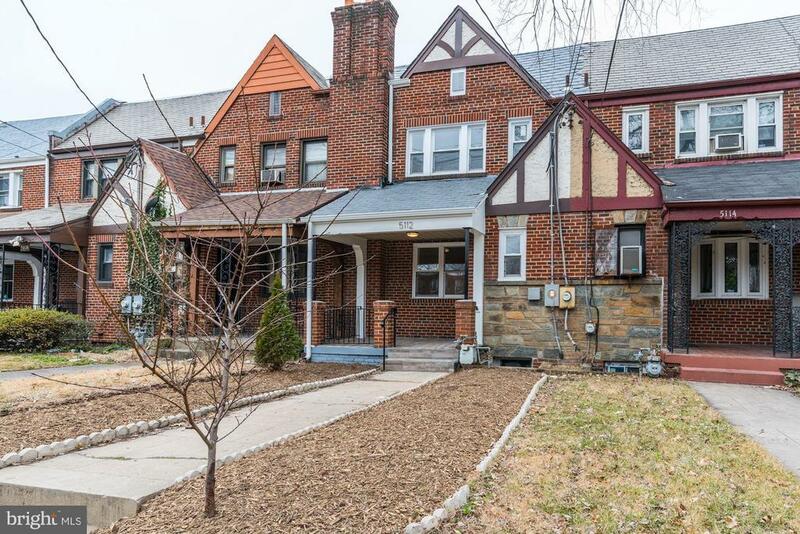 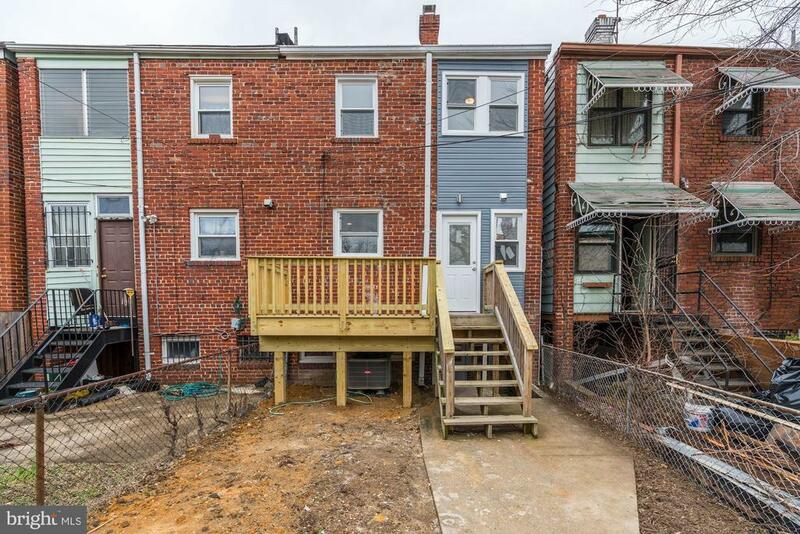 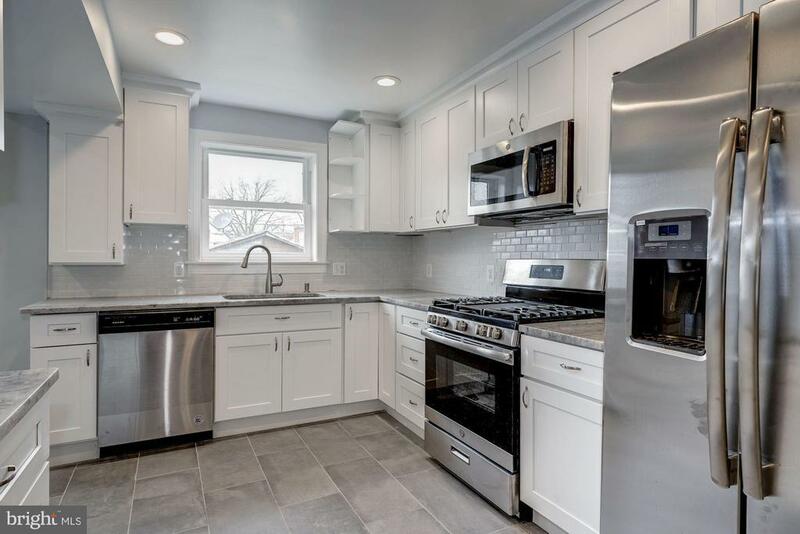 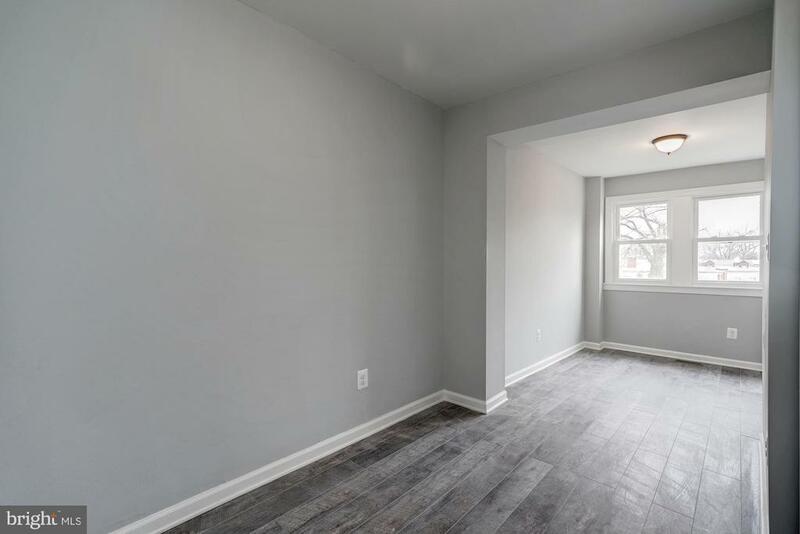 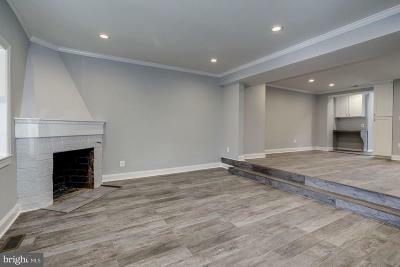 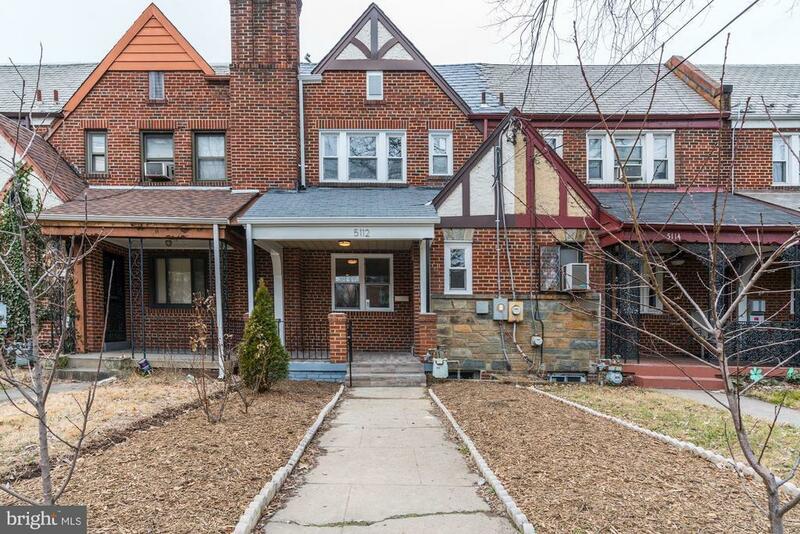 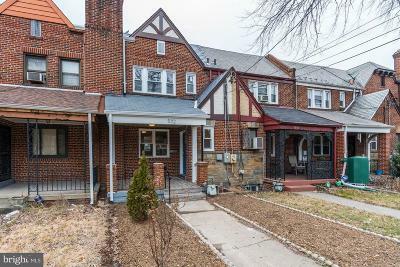 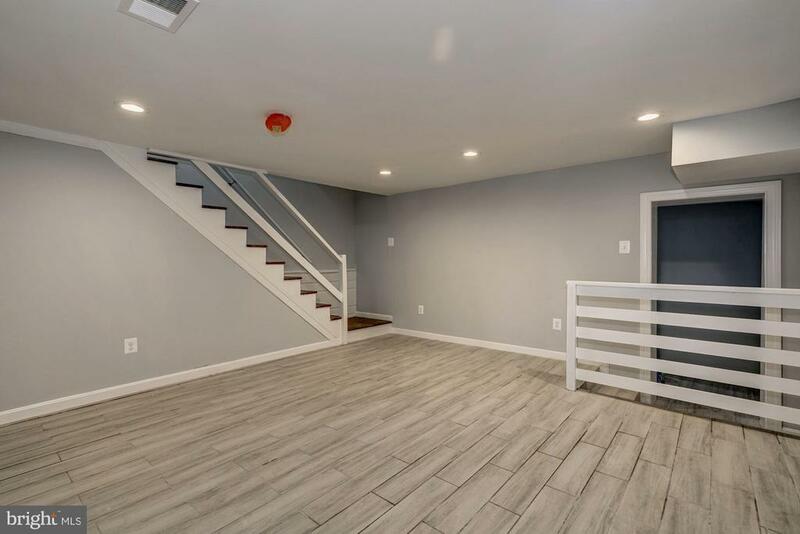 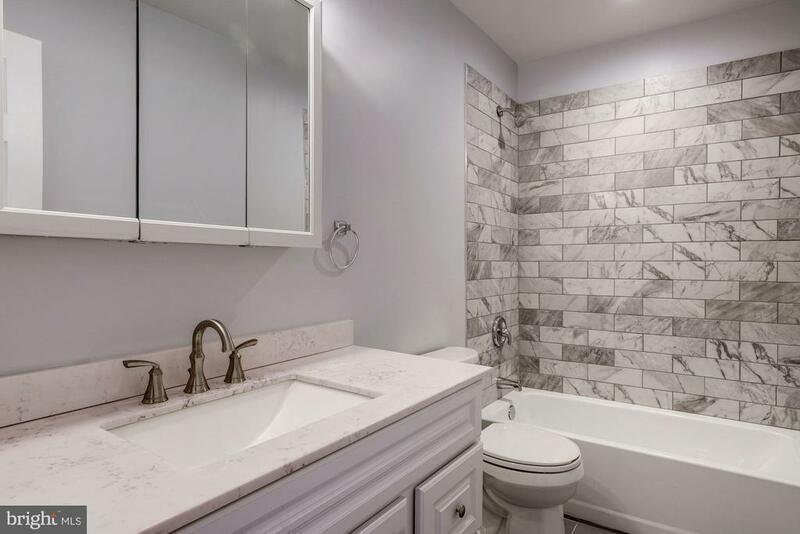 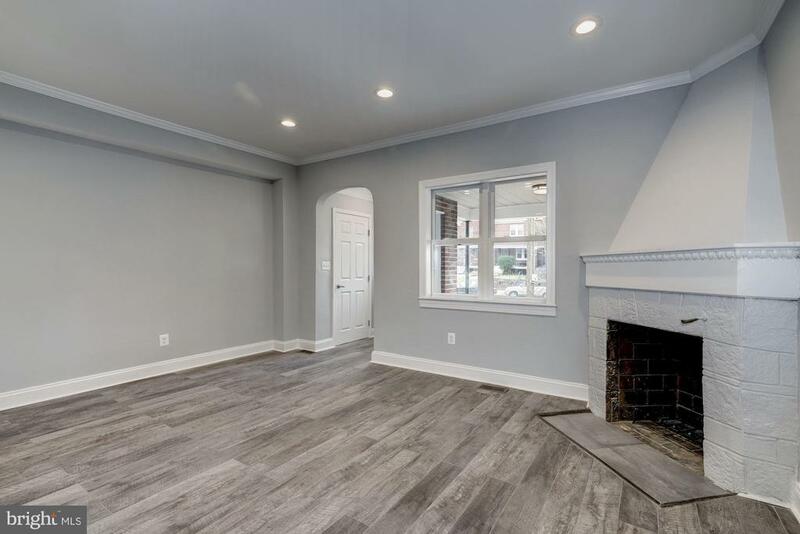 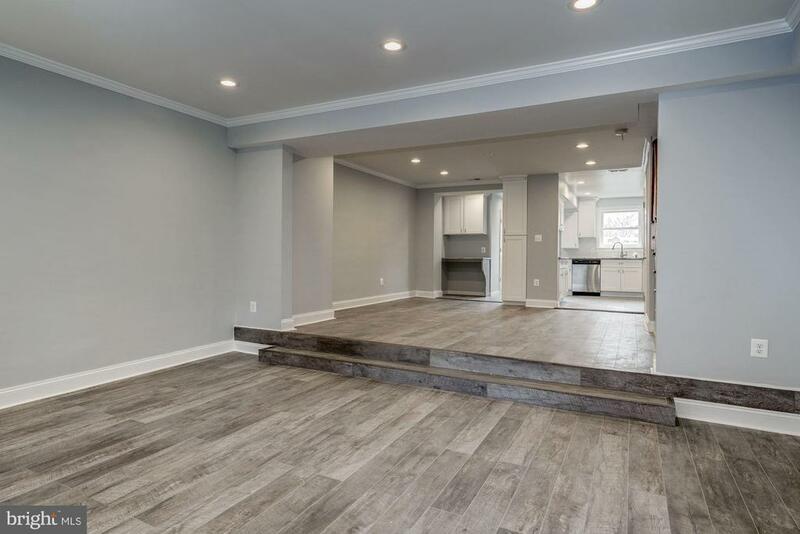 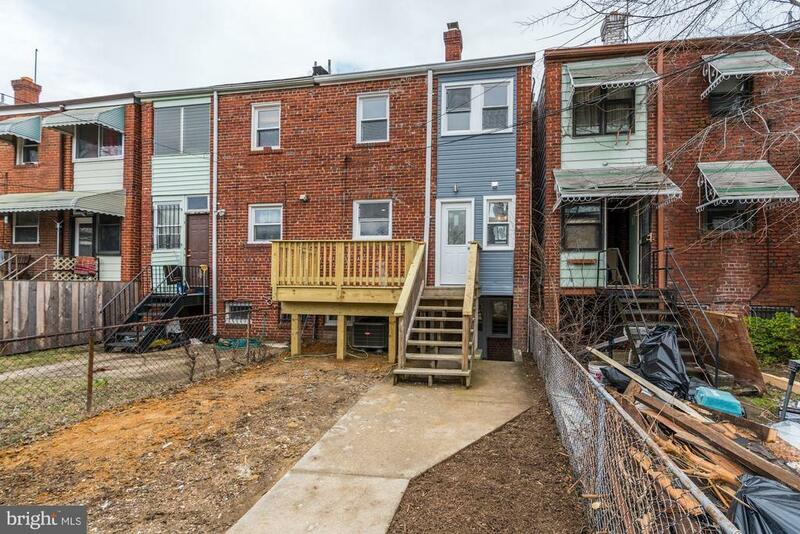 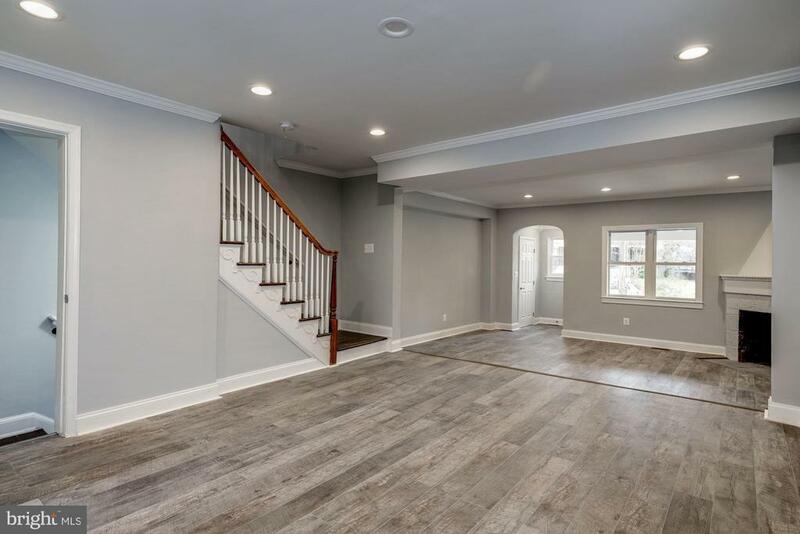 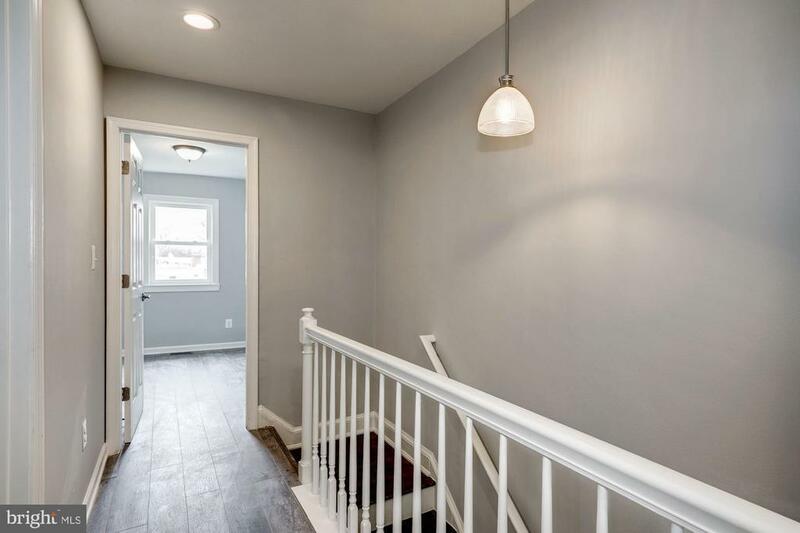 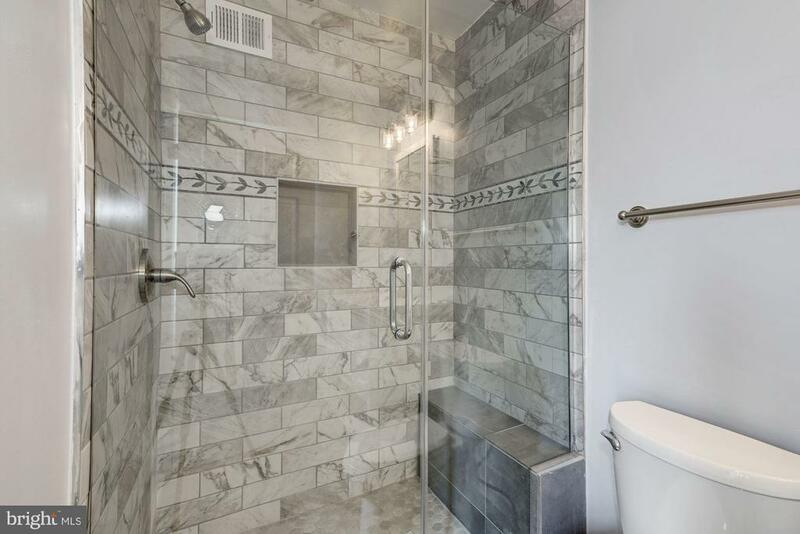 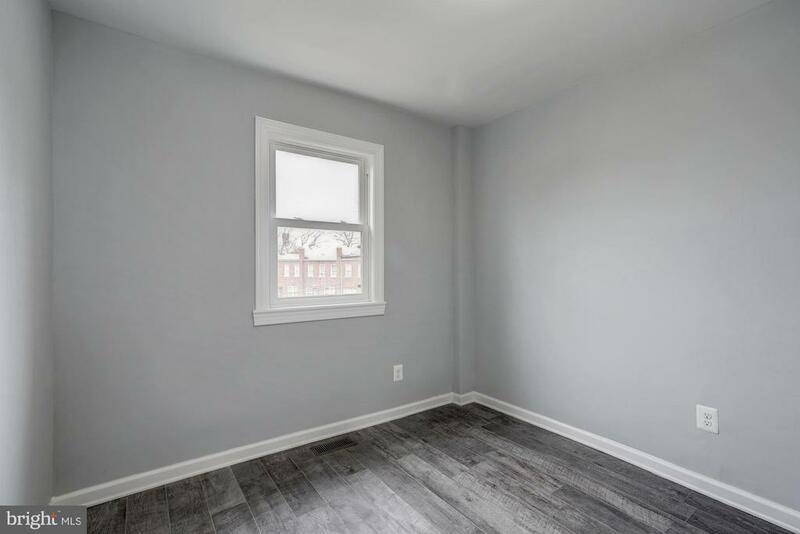 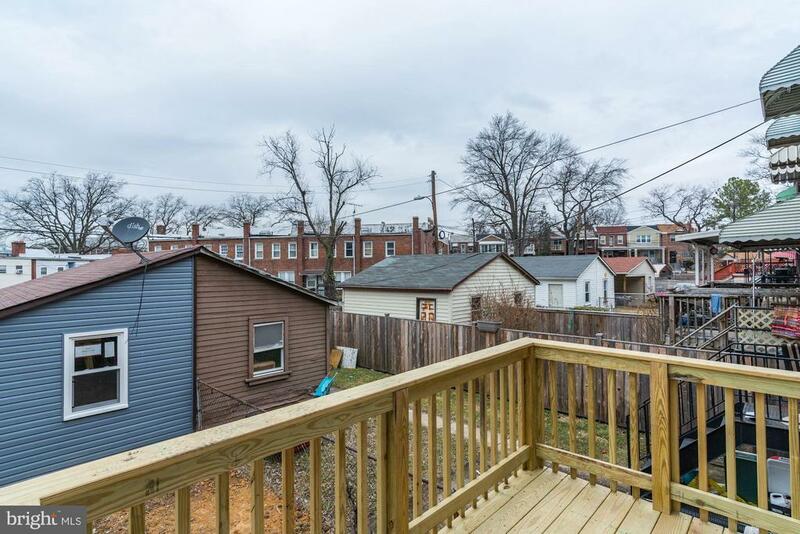 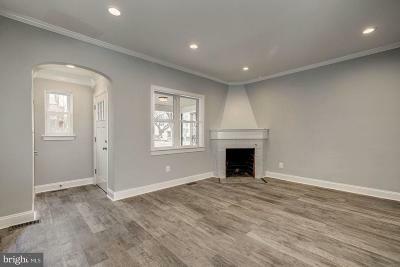 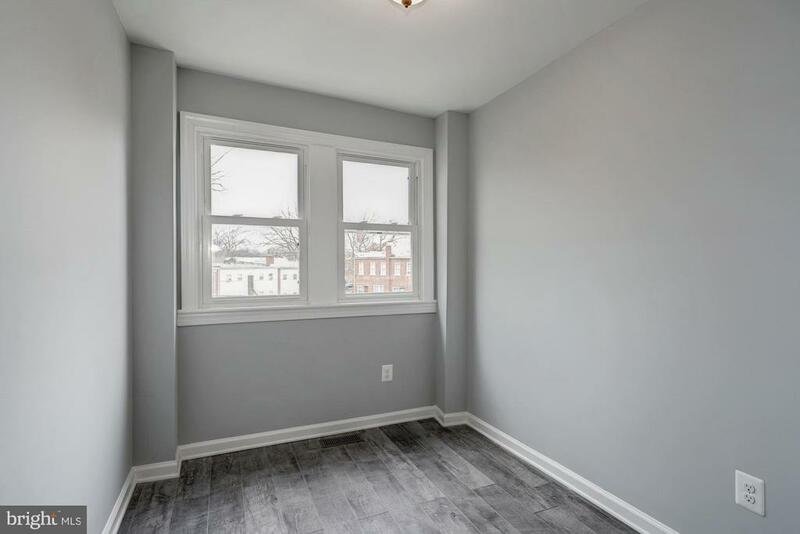 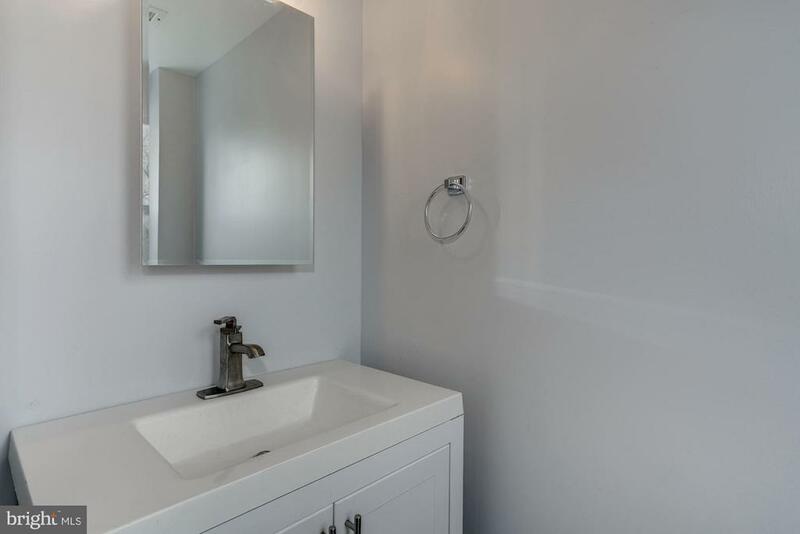 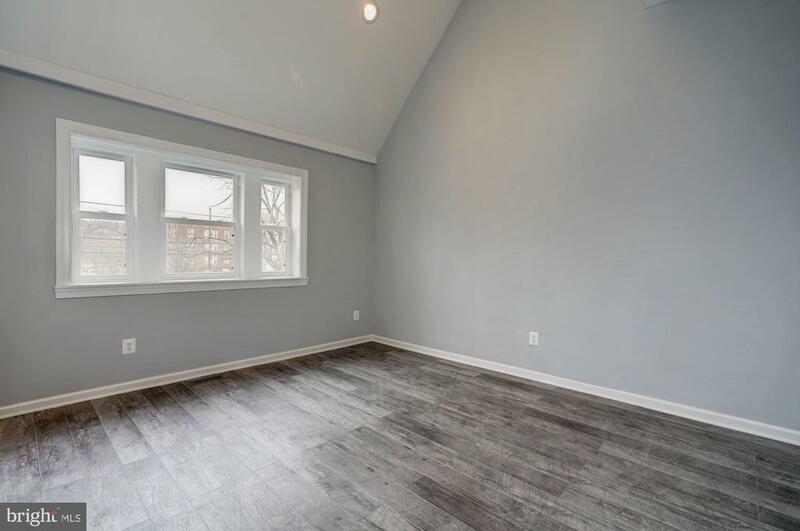 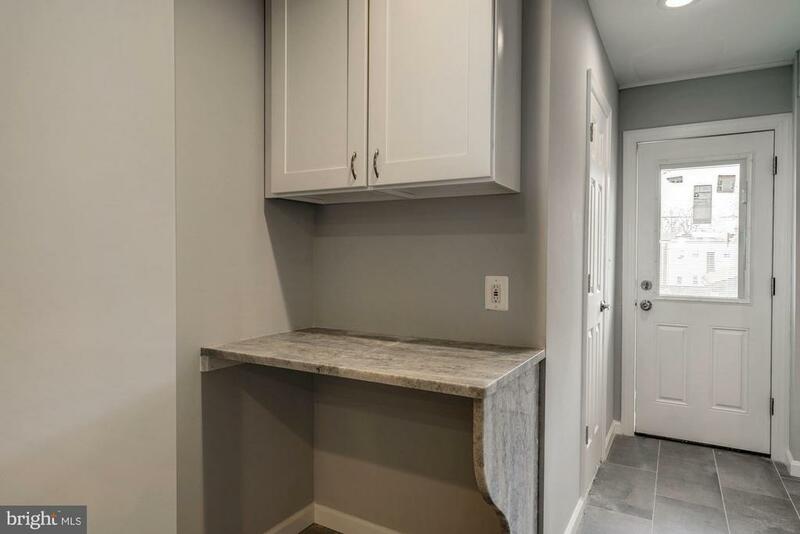 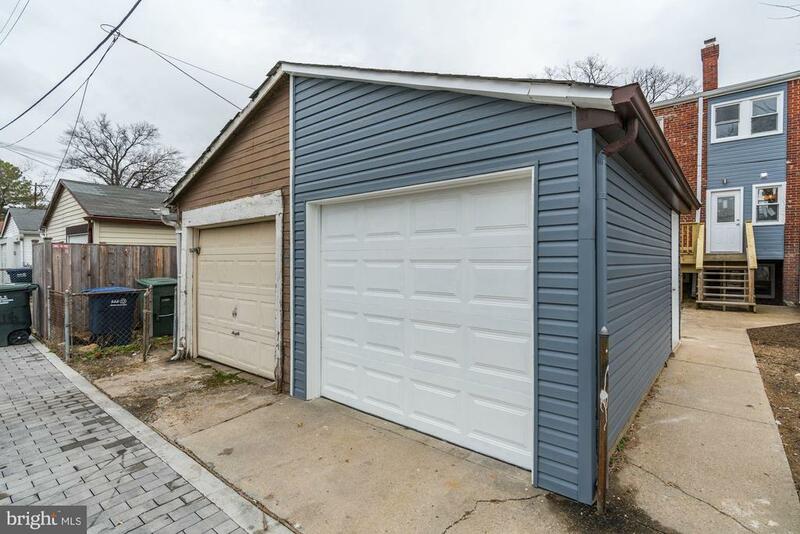 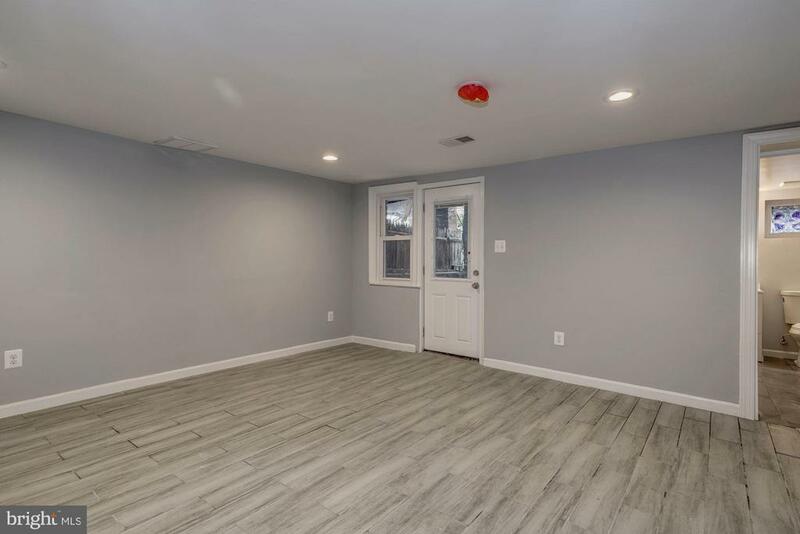 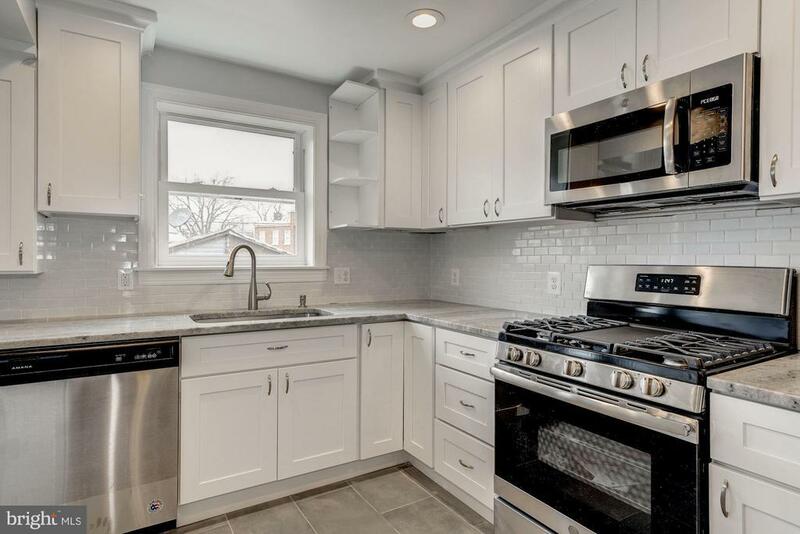 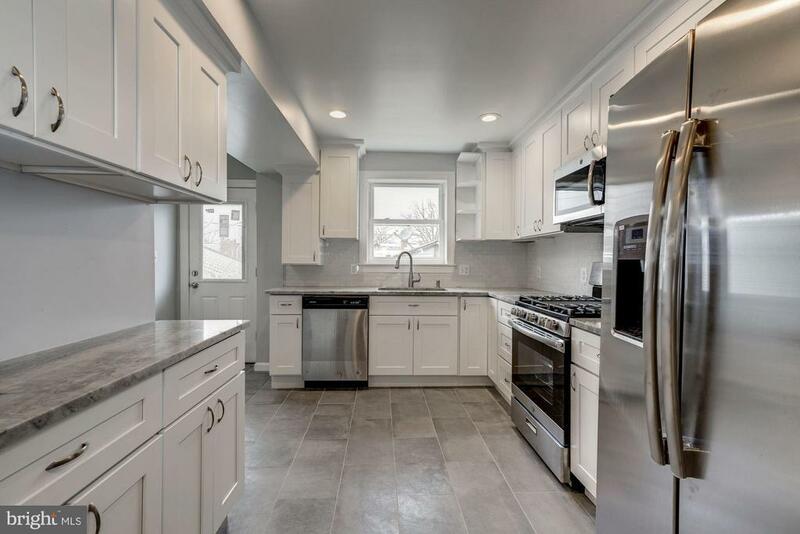 Complete Renovation Done in 2019 from top to bottom.Re-imagined four bedroom, three and one half bath row home in Petworth half a mile from the Fort Totten Metro Station. 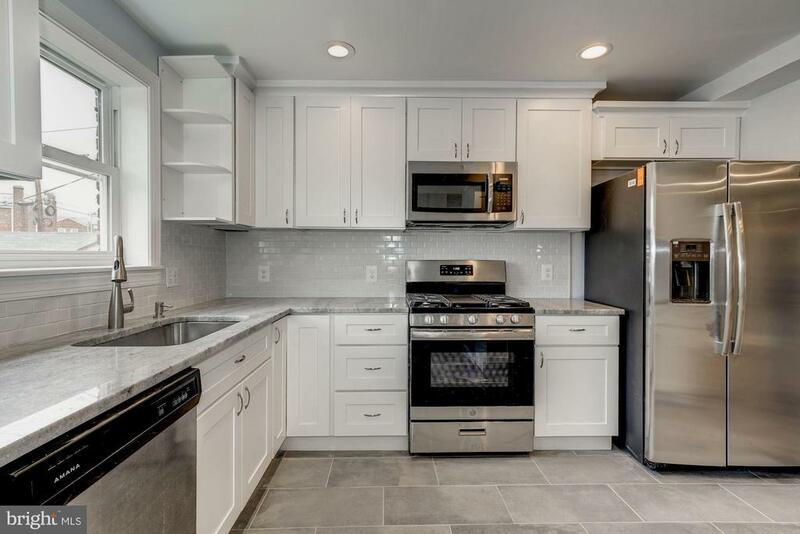 Shaker cabinets and stainless steel appliances round out the gourmet kitchen and a neatly tucked half bath. 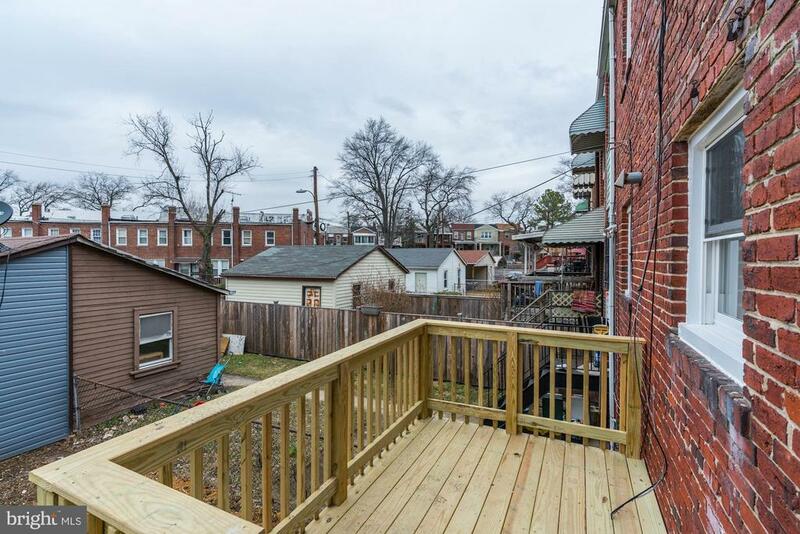 The kitchen opens onto the deck with rear access to the lower level, and garage. 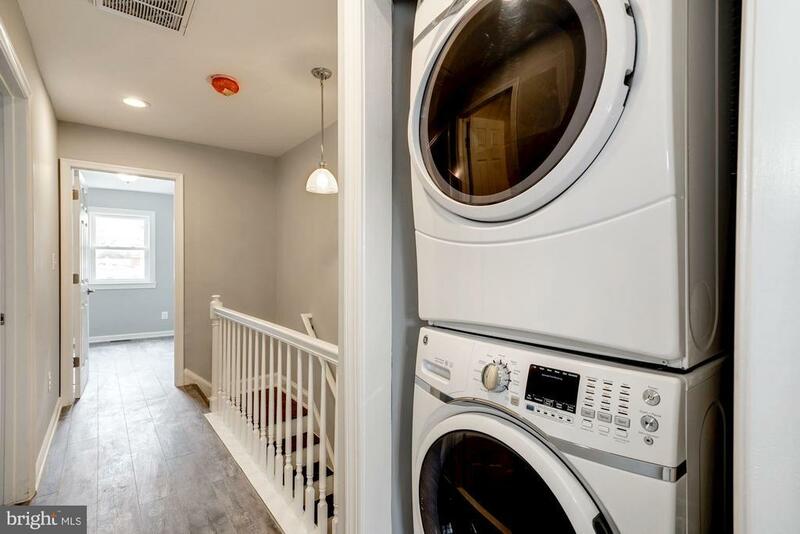 Stackable full size washer and dryer located on the upper floor. 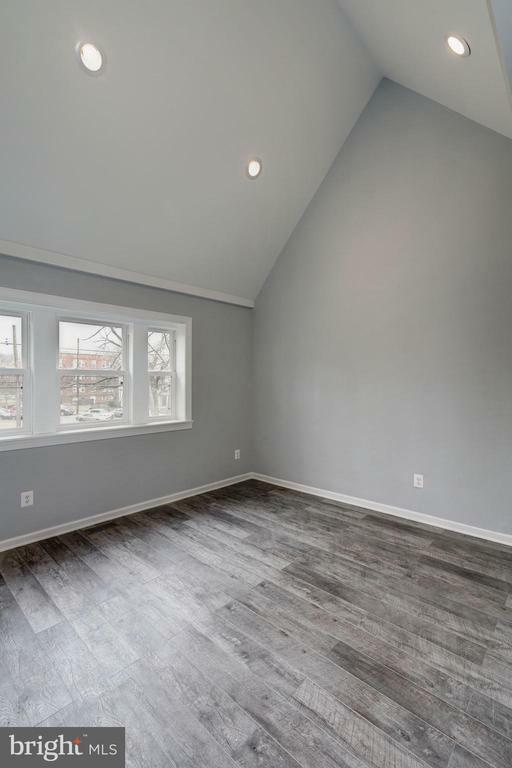 The master bedroom features Cathedral ceilings. 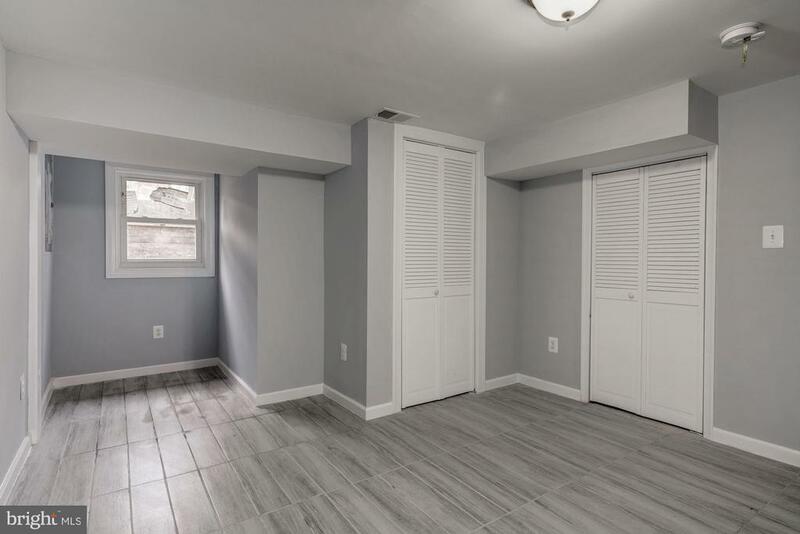 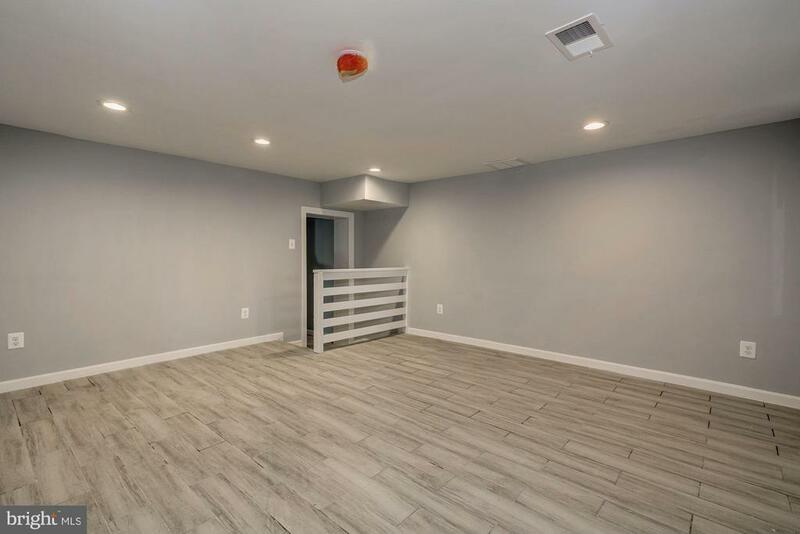 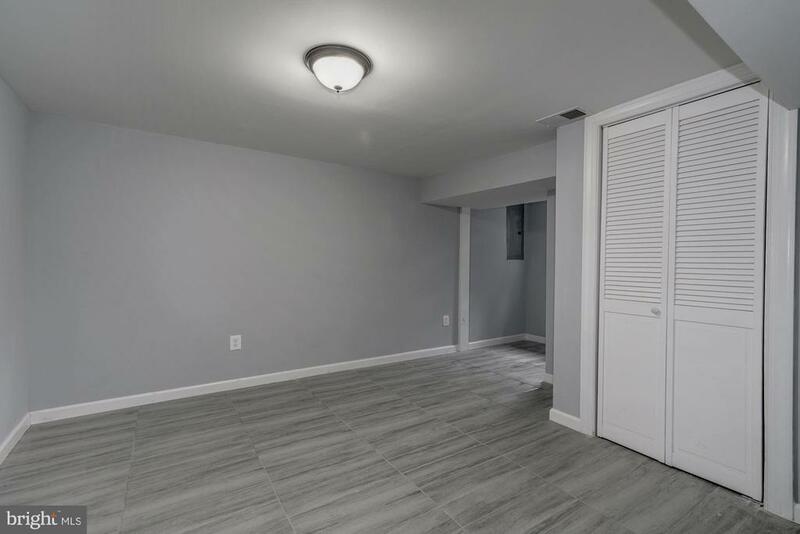 The lower level features a large recreation room, an additional full bath, a fully functional bedroom with rear door access and a separate washer and dryer hookup, which would make a perfect suite for guests or an au pair. 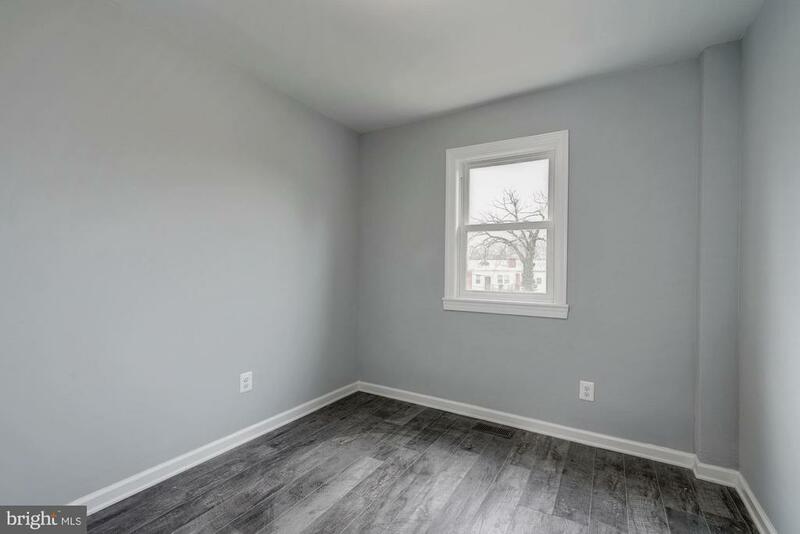 Interior and exterior painted professionally. 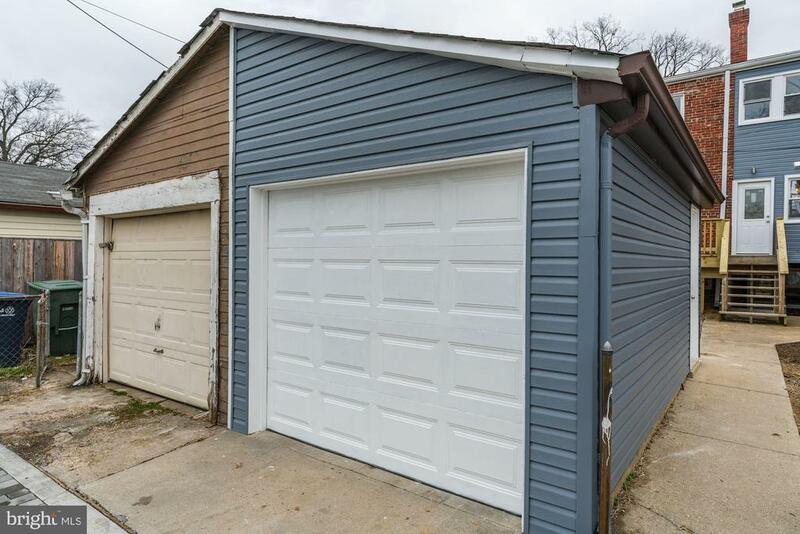 Exterior improvements include new gutters and roof. 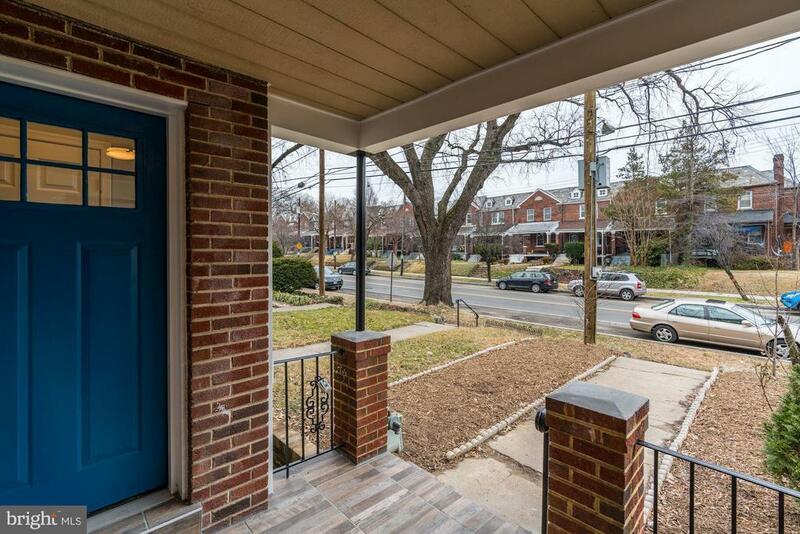 This is a perfect new residence in a dynamic corner of Petworth with easy access to downtown, Silver Spring, metro routes and services!